The United States Army is activating its Artificial Intelligence (AI) Task Force at the birthplace of AI itself: Carnegie Mellon University. 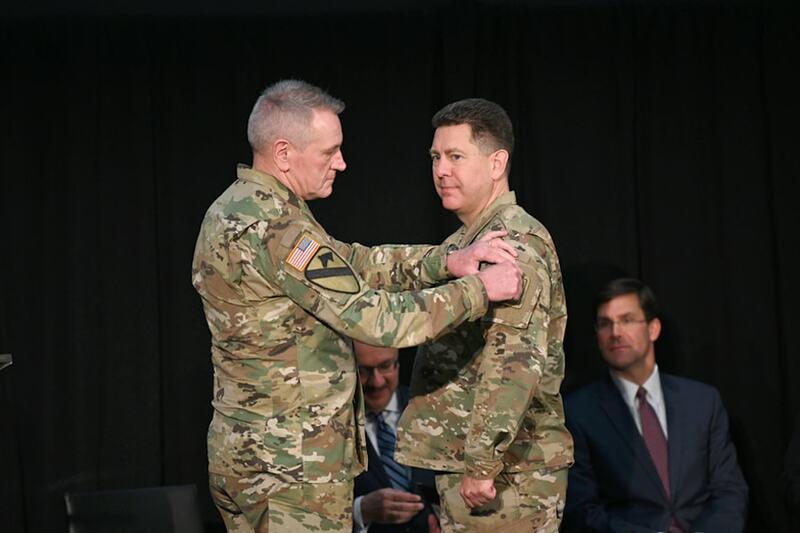 The activation, which will take place on February 1 at Carnegie Mellon's National Robotics Engineering Center (NREC), augments the Army's long-standing commitment to modernization and future technology, while also strengthening its ties to fundamental research in academia. The Task Force will be overseen by the newly-established Army's Futures Command (AFC). 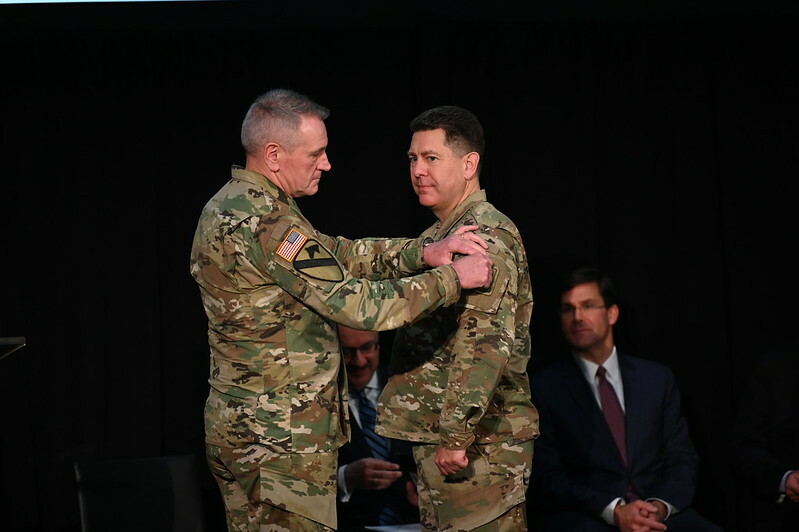 The AFC marks the most significant Army reorganization effort since 1973, when Forces Command and Training & Doctrine Command were established. The Task Force's initial priorities are for applications of artificial intelligence to equipment maintenance/logistics; situational awareness; and humanitarian assistance and disaster relief.